We are a friendly family run security systems company based in Great Barr, Birmingham with over 25 years experience of installing security systems to meet your domestic and commercial needs. Trespass Prevention Systems provide cost effective security systems for the West Midlands. Our company has been built on quality of service, customer satisfaction, communications and recommendations. All our security solutions are designed around our customers requirements. Trespass Prevention Systems aim to provide a personal service with a high level of customer care. At TPPS, we understand that all of our customers want to feel safe, secure and experience absolute peace of mind. 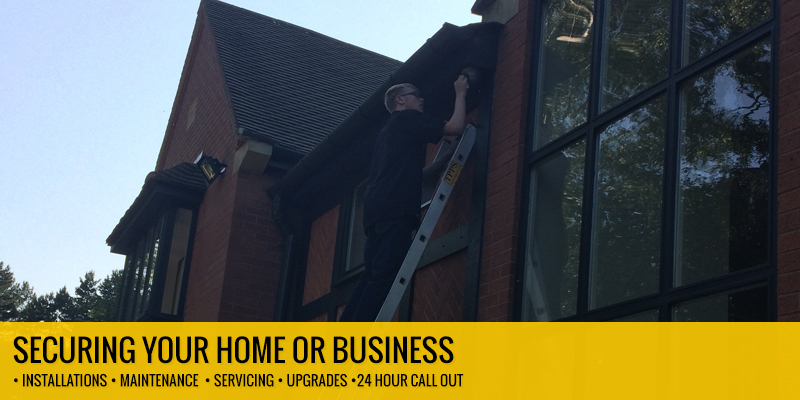 Our experience covers over two decades, we are one of the area’s most well established and recommended installers of CCTV, burglar alarms and security systems in Birmingham, West Midlands and beyond. From the initial consultation to successful Cctv installation, we help property owners take strong steps towards safeguarding their home or place of work from everyday threats by guiding them through the entire process. 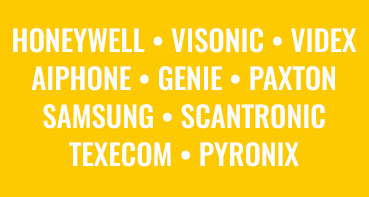 From IP cameras to DVR recording solutions, we supply every kind of CCTV Birmingham needs. Take a look at the rest of our site to learn more about what’s on offer from Trespass Prevention Systems Ltd, the city’s friendliest independent CCTV and burglar alarms specialists! Burglar alarms are a sound investment for any home or business owner in Birmingham. As in any urban region, many residents of the city are prone to suffer burglaries and intrusions from time to time, but installing the right kind of burglar alarms is likely to deter criminals from targeting your property and will give you unbeatable reassurance that you’re not exposed to these kind of threats, especially if your property is frequently left unattended. TPPS in Birmingham stocks a variety of burglar alarms, from vibration detectors and pet-sensitive infrared equipment to panic buttons, door contacts and wireless systems. Despite the sheer number of products available, many of our customers tend to opt for wireless burglar alarms – these reliable and easy-to-install systems offer the very latest detection technologies and are less intrusive than many traditional hard-wired systems. 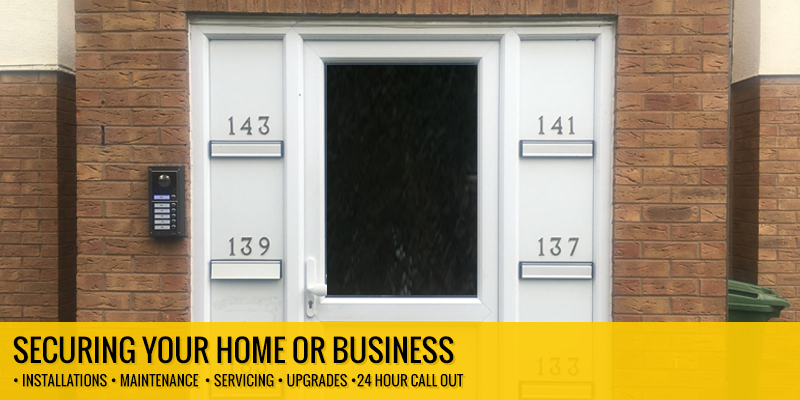 Aside from burglar alarms and wireless burglar alarms, we offer a broad range of security systems from our office in Birmingham, including access control intercoms , security lighting and gate automation. Ensuring only authorised individuals are able to access your property or workplace. Tracking down great value security alarms in Birmingham needn’t be a hassle. Before we even begin to recommend any of our products, one of our representatives will carry out a no-obligation survey on your site and talk to you about the kind of security systems or security alarms you’re looking for. Then, once we’ve taken down all the relevant details about your property, we’ll run through your options and work with you closely to settle on the technology that best suits your house or commercial building. Aside from installing any of our security alarms in Birmingham for maximum protection, you can also monitor who has the right to enter your property in Birmingham by opting for effective access control solutions. You can give tags or pin codes to residents and staff members and restrict access to the building through any of its entrances and exits. CCTV installation in Birmingham needn’t be a hassle. Before we even begin to recommend any of our products, one of our representations will carry out a no-obligation survey on your site. 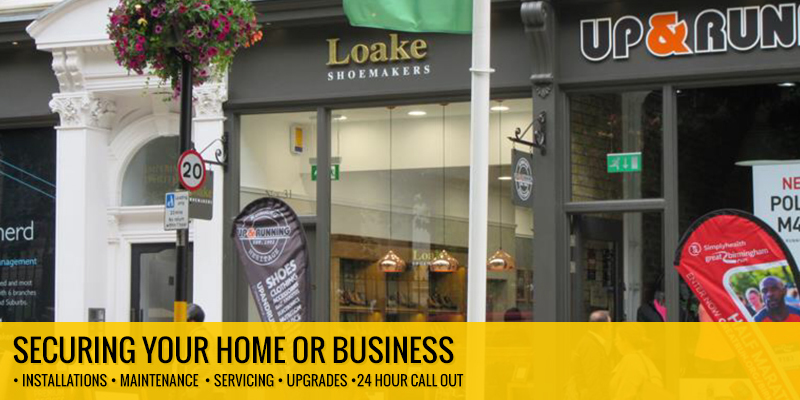 Then, once we’ve thoroughly assessed your premises, we’ll run through your options and work with you closely to develop security systems that suit your house or commercial building perfectly. 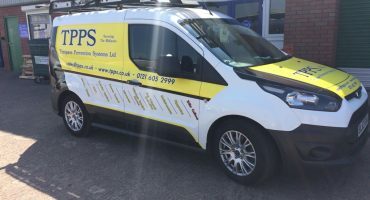 As a leading CCTV installer in Birmingham, the team at Trespass Prevention Systems delivers an exceptionally high level of service to all customers. 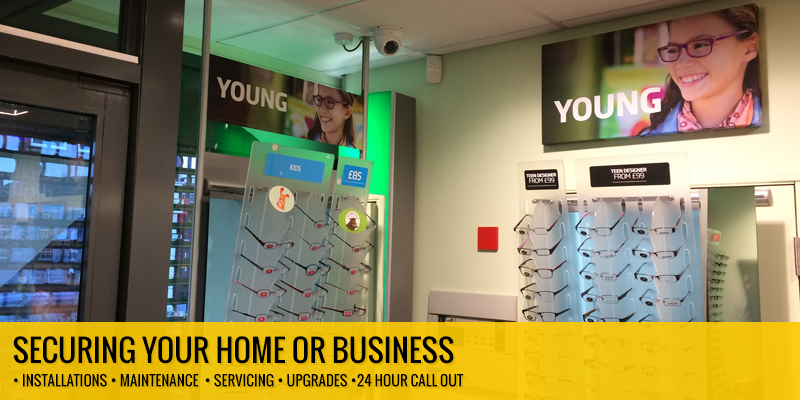 Aside from our top-grade CCTV installation and maintenance options, we also operate a handy 24 hour call out response at some of the industry’s most competitive rates. 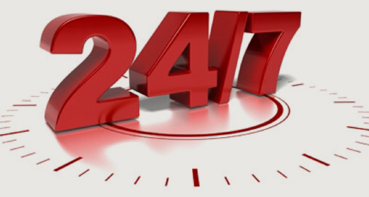 Best of all, those who commit to a maintenance contract with us will receive access to our emergency 24hr call out. To enquire about any of the services on offer, or to ask for honest, impartial advice about any of our security systems, burglar alarms or CCTV products from the Birmingham’s premier CCTV installers, talk to our team on the contact details provided. You can ring us on 0121 605 2999 to speak to a member of staff directly or drop us an email sales@tpps.co.uk and we’ll get back to you as soon as possible. 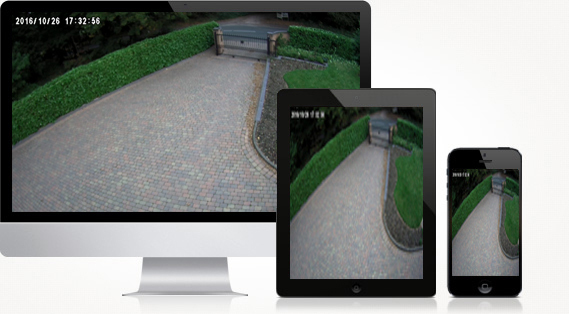 Managing and monitoring your security systems from anywhere in the world! Choosing a home or business security system solution is an important decision. 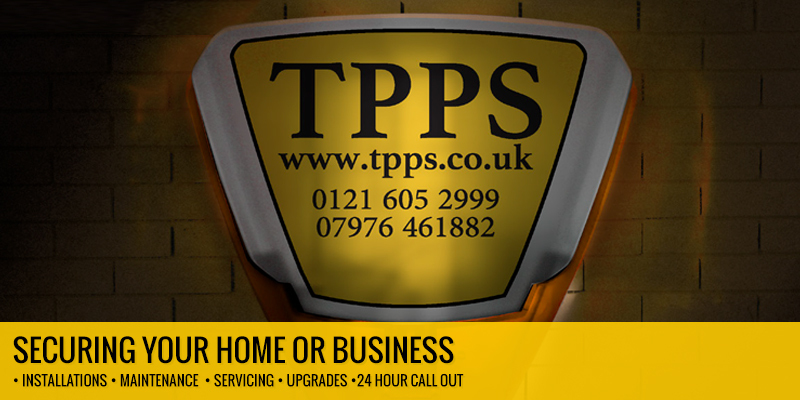 TPPS are a friendly, family run security systems installation business with over 25 years experience in the industry. TPPS specialises in the design, installation and maintenance of security systems for your home or business. 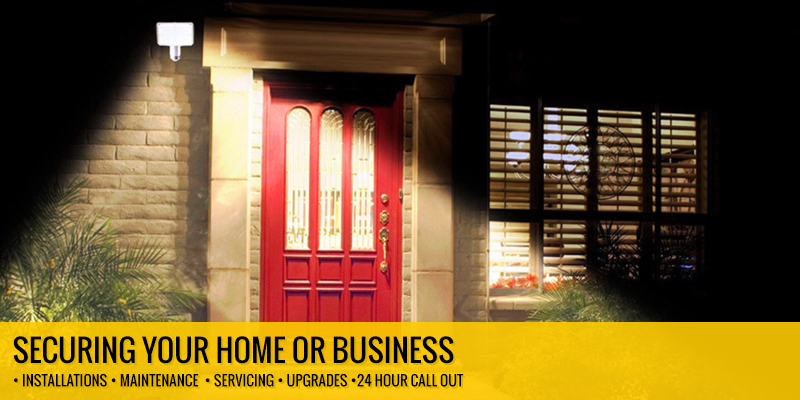 TPPS offer a full 24 hr 365 days a year emergency call out service for maintained and non maintained customers. Visit our Google or Facebook page for more testimonials. Paul installed my new alarm this morning. Excellent service and great product! The installation was not only quick but Paul also demonstrated how to use the alarm and it’s features. Paul and TPPS clearly take pride in what they do a provide great customer service. Highly recommended! I had been looking around for an affordable though effective alarm system, when I came across TPPS. Paul fitted a wireless alarm system for me recently and I have had no problems. Paul took time to explain everything, a really professional service. I will be looking to have security lighting fitted by this company. Highly recommended. I contacted Paul having found that his company was local to my Mom and also that he had many good reviews. I’m so pleased that I did. My Mom is elderly and worries about people coming to her house and also overcharging her. Paul was brilliant, he went around the next day to check out her alarm which wasn’t working properly. He spent time checking out her alarm properly, explained things as nobody had before, didn’t charge her a fortune and was generally friendly and extremely helpful whilst being thorough. She was so happy with the service and we’ll never look anywhere else when needing our alarms serviced. Paul is nice guy offering a decent product at a decent price! He has installed both a wireless alarm for me and a fully wired CCTV system. Always willing to offer advice, but also happy to do what you want if you have specific ideas. We had one small issue which he was happy to come back and rectify. Would recommend to others and have done so.